Microsoft have released Internet Explorer 9 (IE9) Beta to the public, at a launch event during the “Beauty of the Web” keynote at the San Francisco Design Center. Microsoft also hosted a launch event in the UK, teaming up with the Gorillaz to launch the browser. On opening the browser, it will also prompt users to disable slow loading plugins, making the browser fly. Early benchmarks look very promising, with speeds passing that of Firefox 3.6. Both Engadget and Neowin have performed some benchmark testing. 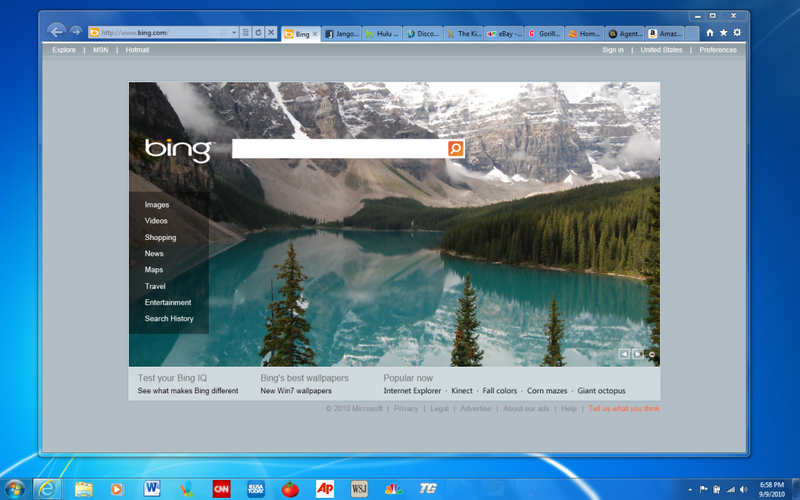 Internet Explorer 9 Beta is available to download now for Windows Vista and Windows 7 users. Mozilla have just released Firefox 4 Beta 6, fixing only a handful of bugs that made the previous release unusable for some. As a result, there are no new features in Beta 6. Fixed in this release is a rendering issue affecting Mac OS X users, and a stability issue causing crashes in Windows. More details on the update can be found in the release notes. Firefox 4 Beta 6 is available in 39 languages, and can be downloaded from the Firefox Beta website. Mozilla is still busy at work, today releasing Firefox 4 Beta 3 to the public. A full list of changes can be read in the release notes, and current Firefox 4 Beta testers will automatically receive the update in the coming days. Firefox 4 Beta 3 can be downloaded from the Mozilla Firefox Beta website. Build 1 of Firefox 4 Beta 1 has just appeared on the Mozilla FTP server, with build 2 expected today also. No change log has yet been released, and Mozilla will not announce the release until a final Beta release is ready. There are currently two bugs blocking build 2, which are expected to be fixed shortly. Currently the release is available for Windows, Mac, and Linux, with native 64-bit builds for Mac and Linux users. Would-be-testers are warned that while more stable than the alpha releases, this build still has a lot of work to be done before it is ready to be used by the masses. As a result, some of your plugins may not work with this release. More information on Firefox Beta 1’s release can be seen on the MozillaWiki. Firefox 4 Beta 1 Build 1 can be downloaded from the Mozilla FTP server. 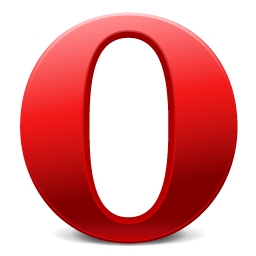 Opera has just released Opera 10.60 Beta 1, almost two weeks after releasing an alpha. New in this beta is geolocation services, offline web application support, web workers, and the new WebM video support. The browser is also up to 75% faster than Opera 10.50. A full list of changes can be read in the changelog, while the beta browser can be downloaded from the Opera Next website. Mozilla has released a multi-process beta version of its Firefox browser, code named Lorentz. 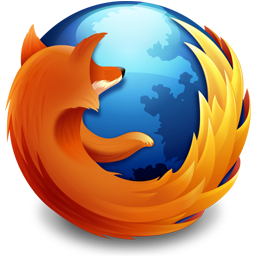 “Firefox “Lorentz” provides uninterrupted browsing for Windows and Linux users when there is a crash in the Adobe Flash, Apple Quicktime or Microsoft Silverlight plugins. 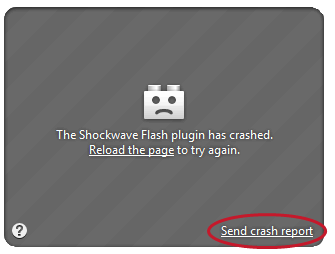 If a plugin crashes or freezes, it will not affect the rest of Firefox. You will be able to reload the page to restart the plugin and try again” said the browser release notes. The multi-process, or out-of-process plugins support first started appearing in early versions of Firefox 4 back in March, but Mozilla has now almost finished the task of porting the code back to the Firefox 3.6 branch. Out of the box, it only supports Adobe’s Flash, Apple’s Quicktime and Microsoft’s Silverlight plugins, but support for other plugins can be added via the about:config menu. The multi-process plugin feature is only available for Windows and Linux users, with support for Mac OS X coming in the near future. A download is available from the Firefox Lorentz website. Opera Software have released Opera 10.50 Beta 1 to the public, with a slew of stability and bug fixes since the first Alpha release. Early reviews and benchmarking shows Opera 10.50 is the new speed king, beating Google’s Chrome by as much as 20% in some tests. A full list of changes can be found in the changelog, while Opera 10.50 Beta 1 can be downloaded from the Opera Next website. The developers of Google Chrome have moved a branch of Chrome 4 to the Beta channel, meaning that the browser is stable enough now for a larger testing audience. Chrome 4.0.223.16 beta is available only for Windows at this stage, but includes bookmark sync. Extension support is however disabled at this time (though is still available in the dev channel releases). You can download the latest beta version from Google. Below is a video from Google demonstrating bookmark sync.